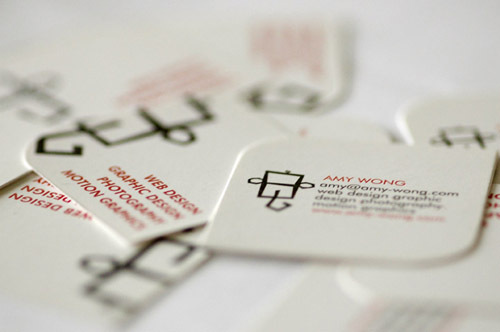 Logo developed as part of toma-uno.com identity for videos, web, and other media. 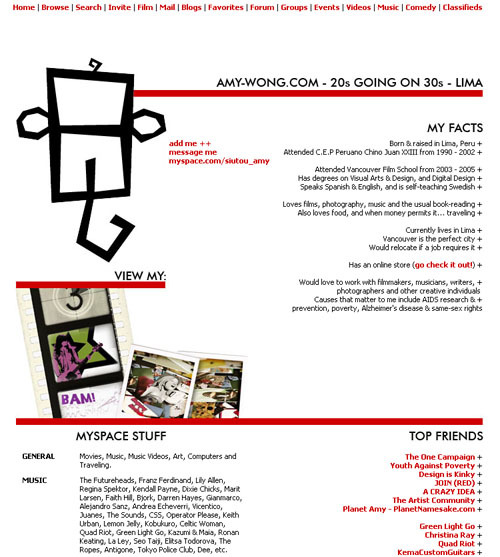 Finally decided to completely re-design my whole MySpace profile, which is certainly a nightmare to do. I deeply thank hyalineskies.com for the tutorials, and encourage everyone to make their MySpace decent. If you desire a MySpace clean up, please be advised that it takes quite a bit of time of making it look like you wish to. Services for MySpace will include mockups, graphics, copy writing, and MySpace implementation.